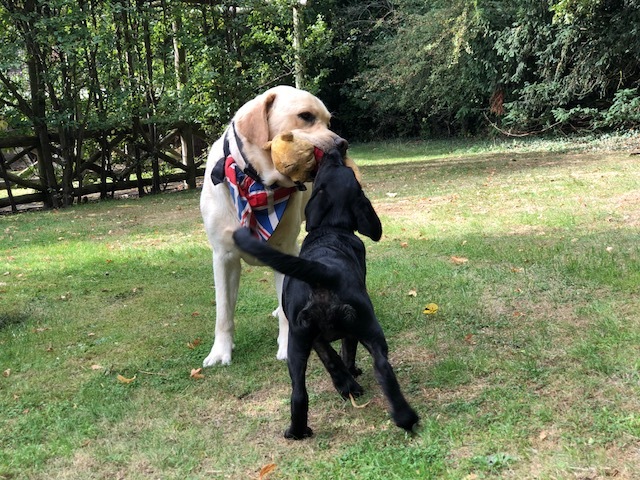 Our most soppy yet arguably the most effectuate Labrador . 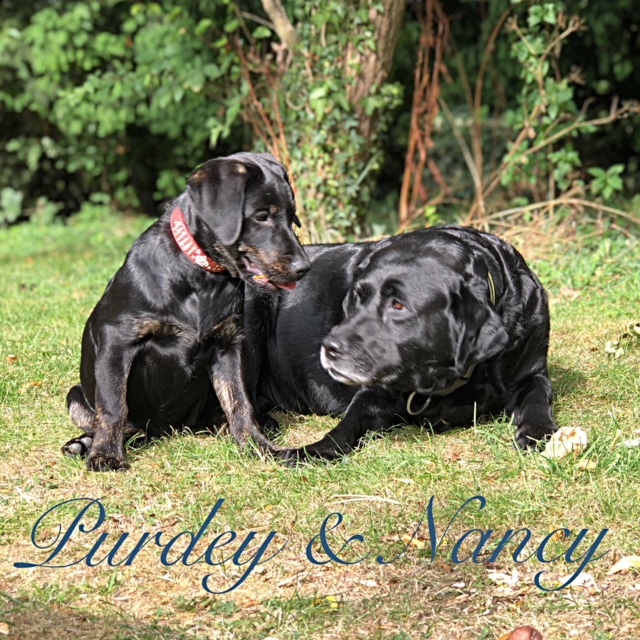 Purdey is our self proclaimed Princess of all our little ladies. 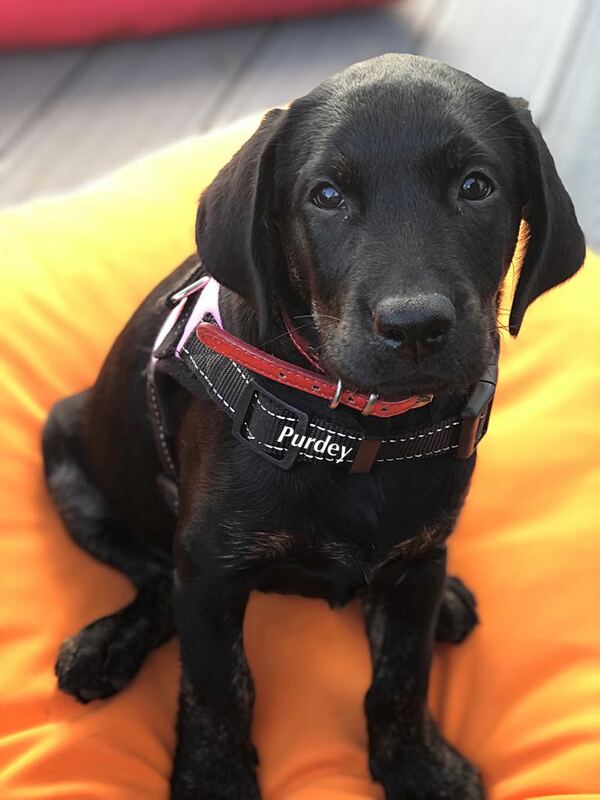 Purdey will place herself at an advantage point in a room and use her extraordinary vision and hearing to pick up every event around. Before a treat or a bowl of food touches the floor Purdey is there with her eyes bulging with anticipation. To no avail though as all our other girls and boys ignore her. Purdeys plan number two is to take a few bits of food, retreat to her high point and give us her hard done by ears down and her practiced large deep 'if you love me' eyes. Irresistible, loving, demanding and as time has gone on tactfully patient. A master of the cuddle time and an actress worthy of a major film role with Disney. 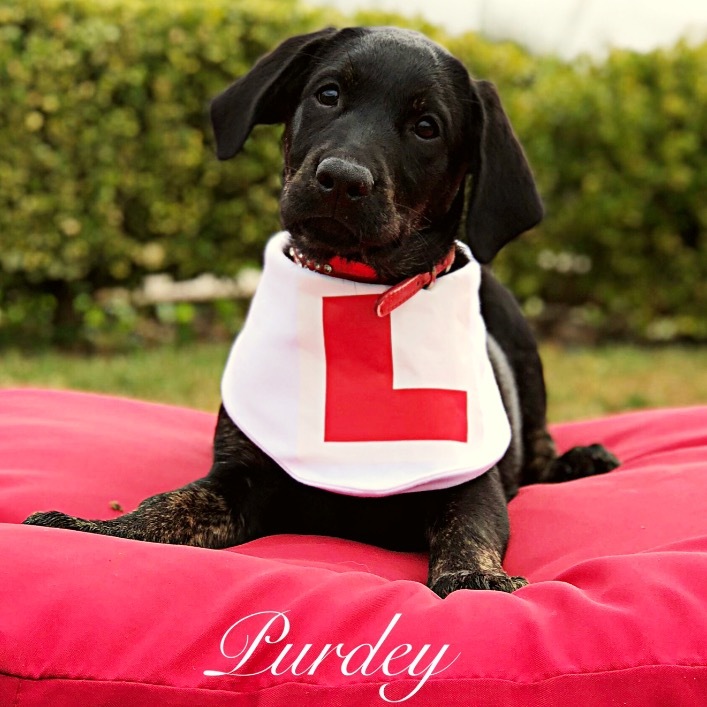 HRH Precious Purdey of Waggywinks awaits your company (and cuddles).